'Woke up this morning to see the hashtag #nationalcoffeeday all over the place. Really? 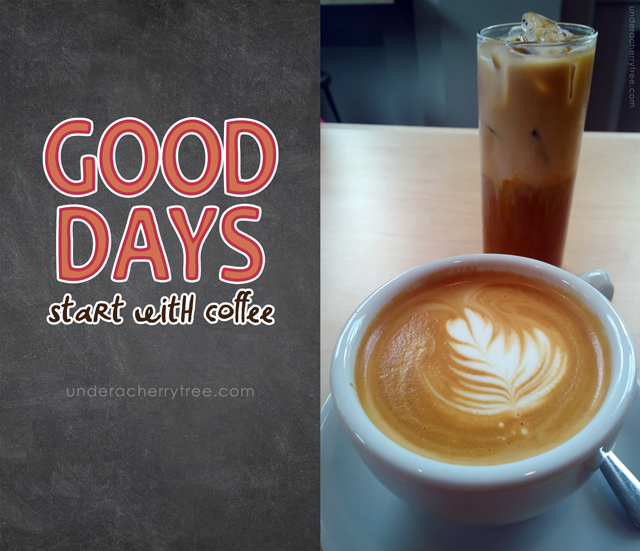 I thought that national coffee day is everyday. Blue Bottle Coffee, SoMa, San Francisco. Well, I'd use any excuse to get an extra cup of joe. Click HERE to see where you can get your caffeine fix for free today. 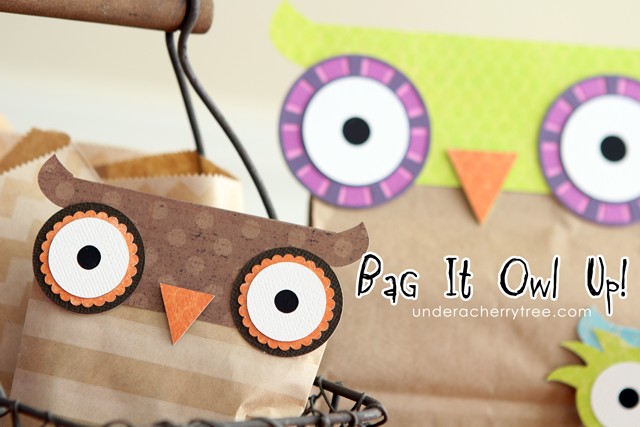 LD Bag It Owl Up Cut It Project (SVG) ~ FREE until Sept 28 (Sunday), at midnight MST. I'm a sucker for everything cute and this video is too fun to not share. I'm totally diggin' the animation! This is Brunettes Shoot Blondes' new music video for their song, Knock Knock. The animation is shown on 14 Ipads, Iphones and other devices. It's pretty cool! Click HERE to see the video if you are following this blog via the email newsletter. LD has released several new sets today. 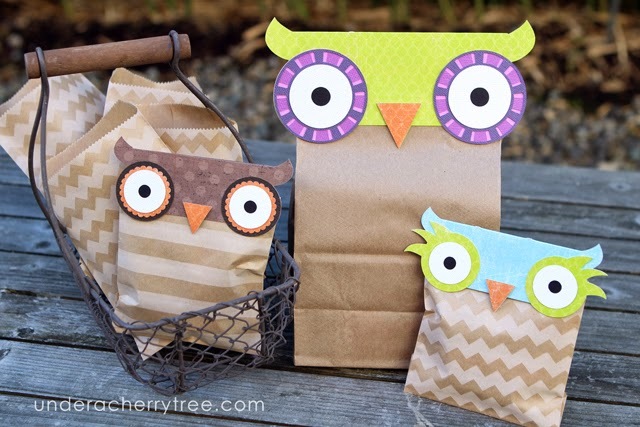 If you like owls, you are in for a treat! 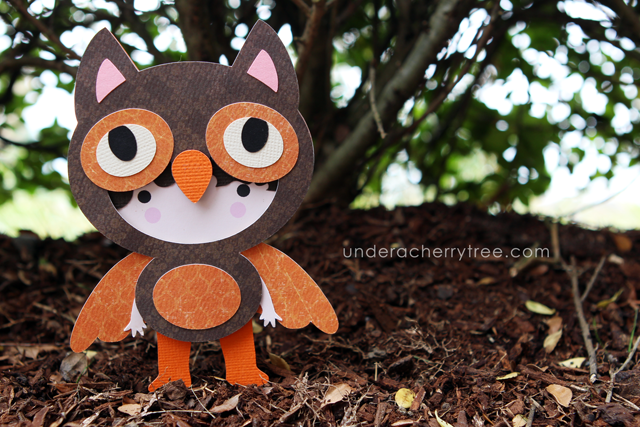 There are A LOT of new owls on the LD site! If you are getting the Owl of It collection, make sure to buy the bundles instead. Those are always a better deal especially when combined with a coupon. LD is also offering an added freebie- from now until Tuesday, you can get the LD Owly Owly In Come Free font for FREE with any purchase! The font will be automatically added to your library after you have bought something from their store. One more thing, do the new owls look somewhat familiar to you? 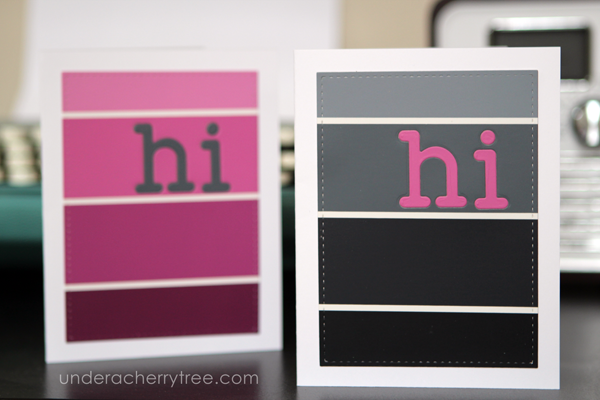 That may be because they coordinate with THIS FREEBIE that I have on the blog. 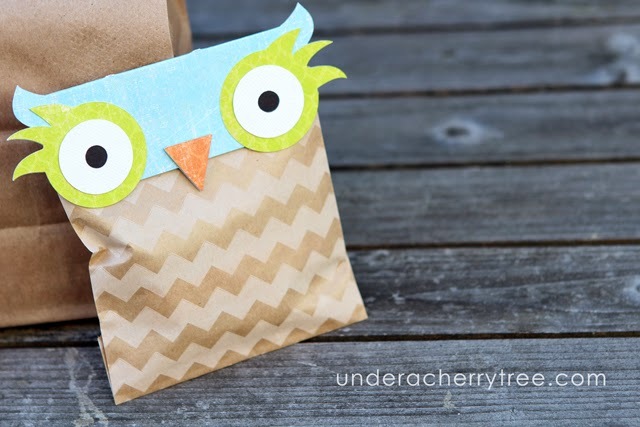 Click HERE to get the Happy Birthday to Whoo printables if you don't already have them. Click HERE or the image above to go to the LD site. 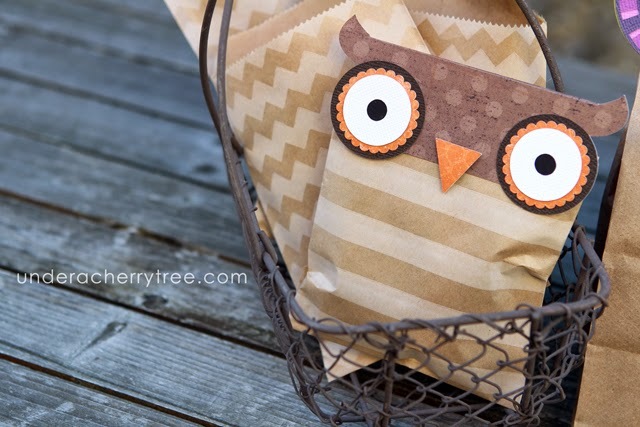 Add the Bag It Owl Up bag toppers Cut Its (SVG) to your cart and checkout. You pay $0.00! The link to the download will show up after the "transaction" is completed. scrapNfonts is a sister site of LD and they too have a freebie to give away. 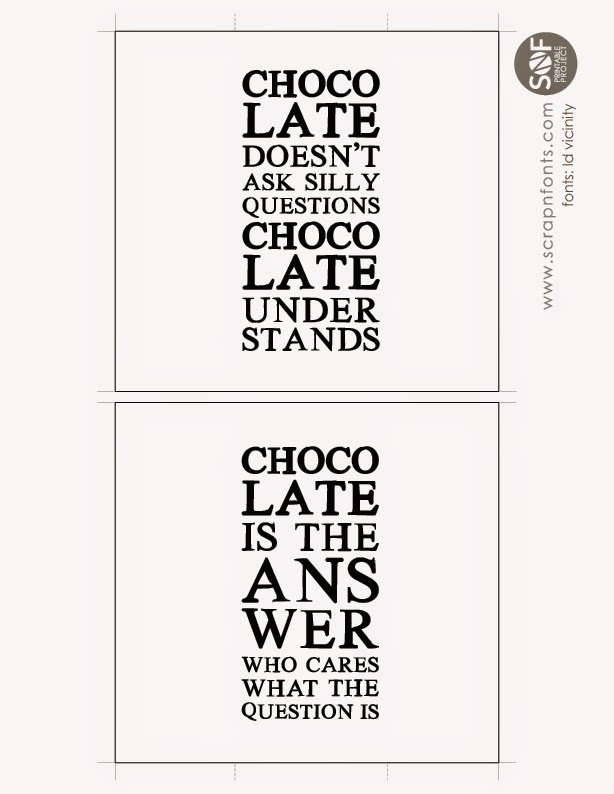 Click HERE to go to their Fontaholic blog and download the Typography Candy Bar Wrappers (printable). I'm seeing a lot of excitement coming in from the Cricut groups on my Facebook feed. 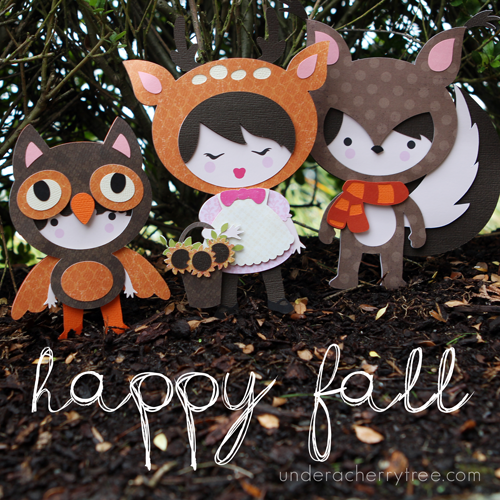 Cricut has released their Print-then-Cut feature(PtC) for the Cricut Explore! 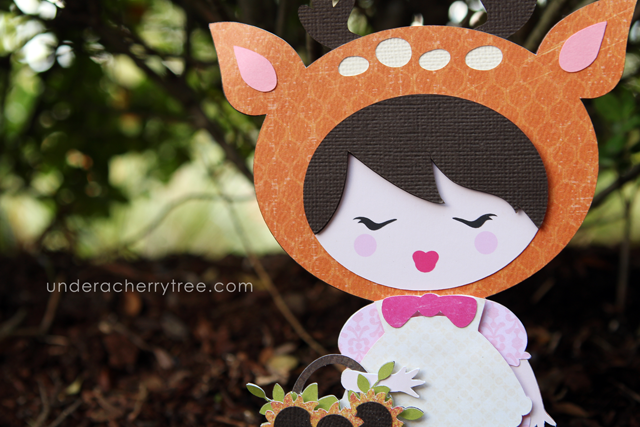 The Silhouette's Print-and-Cut (PnC) is my favorite thing to do with paper and I am happy that the Cricut fans can now enjoy it too. 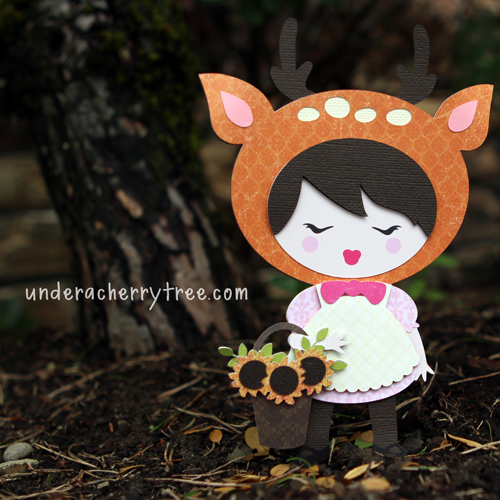 I have been playing with the Cricut Design Space for the last few months and while personally, I still prefer using Silhouette Studio (version 2.8.16d! 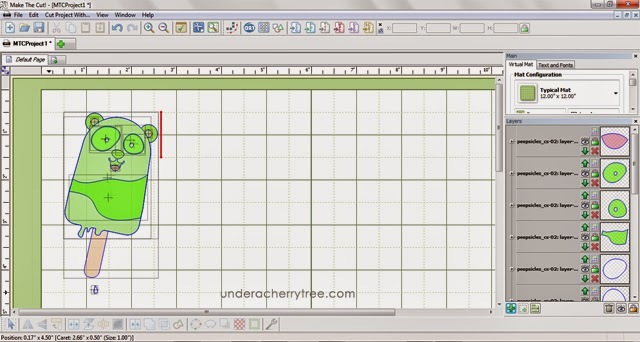 I'm still not liking v3.1.417), I am curious how the Cricut's PtC compares to Silhouette's PnC. 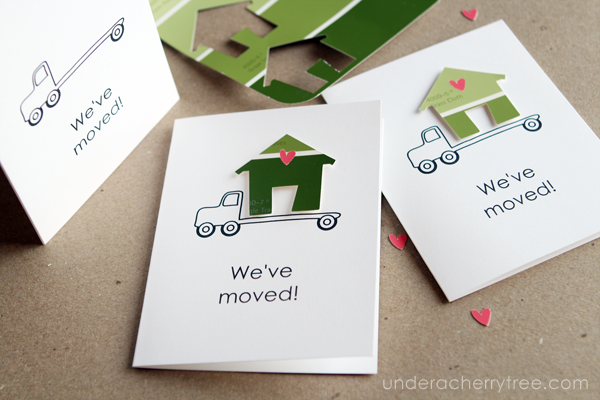 If you have already tried out the Cricut's Print-then-Cut, do share what you think of it. You can post in the comments below or on my Facebook page. 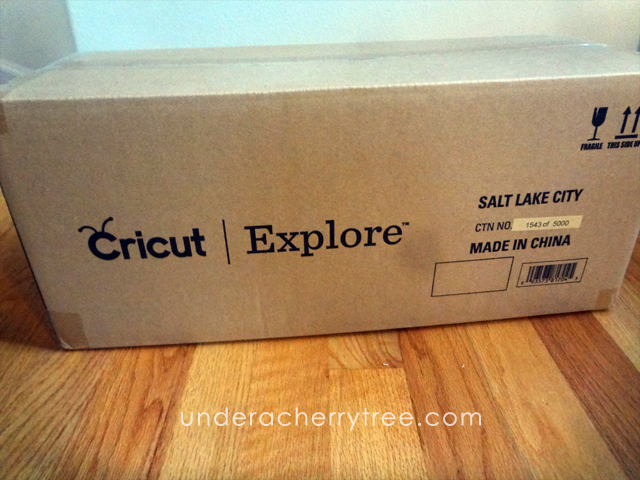 My Cricut Explore has been sitting on the floor since early June. Despite my increasing frustrations with Silhouette America (deteriorating customer service and lousy software upgrades), I have been happy with my Cameo machine and what I have been able to make with it. There simply was not a good reason to try out the Cricut Explore. Perhaps the time has finally come to give it a shot. Silhouette America is celebrating their 5th birthday with a sale at their store. 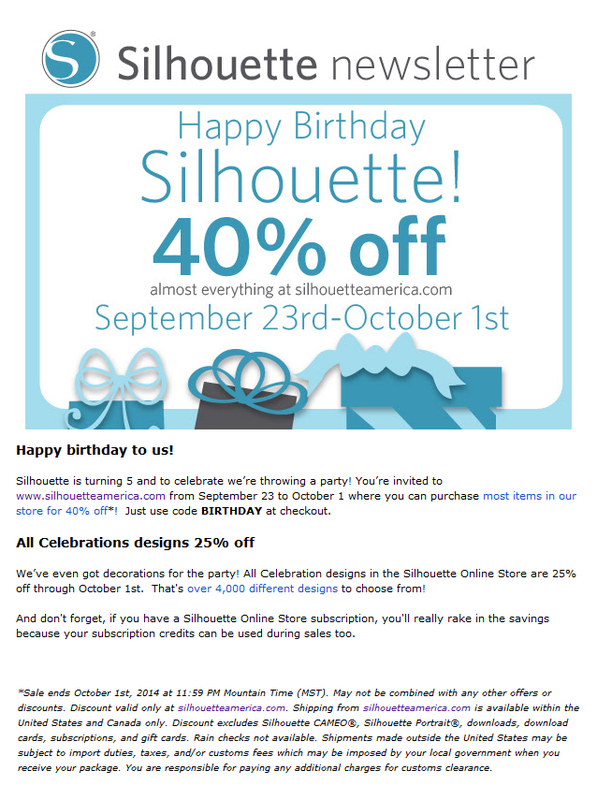 From Sep 23-Oct 1, use the coupon BIRTHDAY to take 40% off your purchase at the Silhouette America store. The discount does not apply on the Silhouette machines, gift cards, and subscriptions to their Online (Shapes) Store but you can use it on blades, mats (think: PixScan! ), and specialty media. You can even use it on the Silhouette Studio Designer Edition and buy it for only $29.99 (reg. $49.99). Click HERE to go to the Silhouette America store. Oh Em Gee!! Did you see LD's latest stuff yet? I'm freaking out! 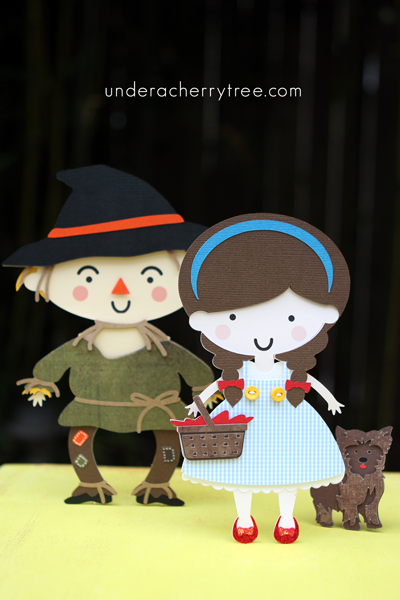 LD has designed a new Wizard of Oz-inspired collection! 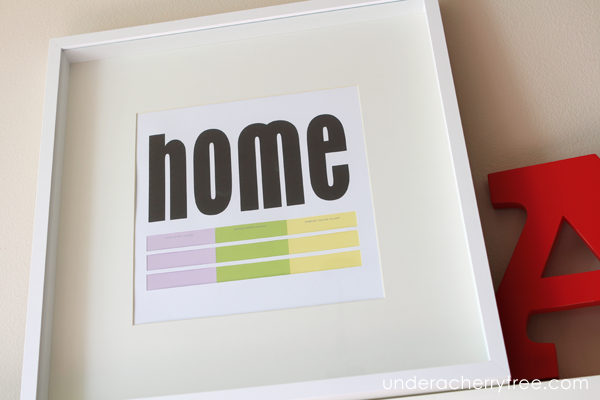 The whole Over the Rainbow line includes graphics, cutting files (Cut Its/SVG), papers, and an alphabet. If you are getting the collection, make sure to buy the bundles instead. Those are always a better deal especially when combined with a coupon. The code SeptemberSave will take 45% off any purchase of $12 or more! That's huge! Use it on the regular priced items or better still, use it on the LD Clearanced products! 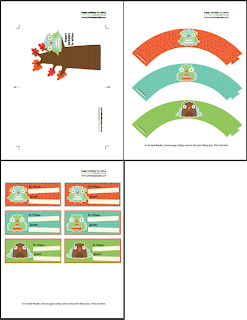 LD has added a new clearance bundle to their store but if you had already bought the clearanced graphics last month, you may want to check out the clearanced papers instead. That's right- LD has brought back their previously-retired paper packs for a limited time and priced them at only $0.50 cents a set. Don't forget to use the SeptemberSave code (with a $12 min purchase) to sweeten the deal! These are some of the $0.50 papers. There are plenty more on the LD site! 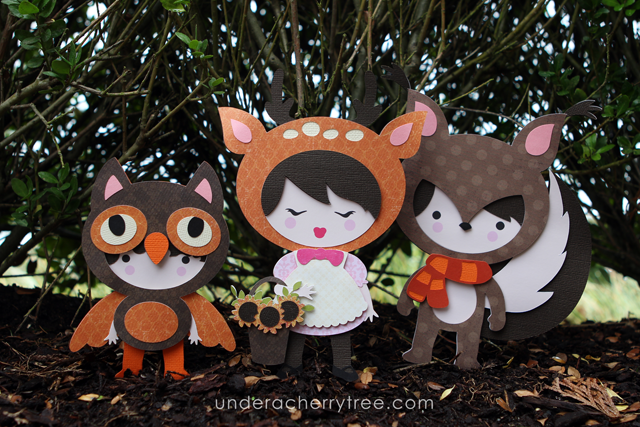 If you have not already gotten your free Fall Dolls, there is still time to get them. Click HERE to find out how. Click HERE or the image above to go to the LD site. Add the LD Oz font to your cart and checkout. You pay $0.00! The link to the download will show up after the "transaction" is completed. scrapNfonts is a sister site of LD and they too have a freebie to give away. 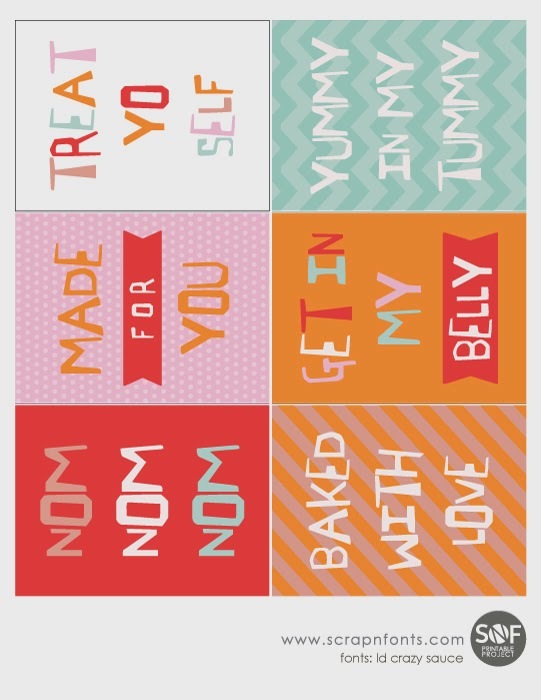 Click HERE to go to their Fontaholic blog and download the Nom Nom Nom Printable. metal die by Lawn Fawn: "louie's abc"
Click HERE to see my post for the Craftsy blog. EEK! 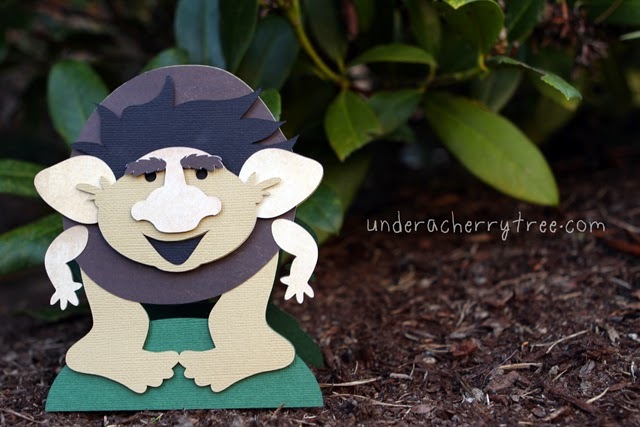 The trolls are out and about on LD! Once again, if you are getting the collection, consider buying the bundles instead. It's a better deal and you can even use a coupon on top of that. The code SeptemberSave will take 45% off any purchase of $12 or more! That's a pretty big discount! Be sure to use it to get the stuff on your Wishlist. Click HERE or the image above to go to the LD site. 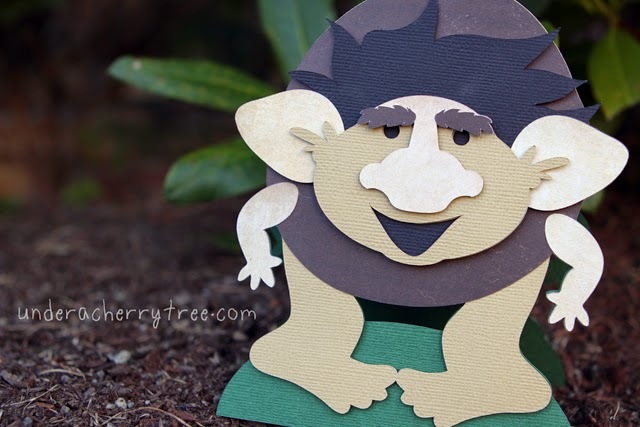 Add the Troll-y Card Cut It (SVG included) to your cart and checkout. You pay $0.00! The link to the download will show up after the "transaction" is completed. scrapNfonts is a sister site of LD and they too have a freebie to give away. 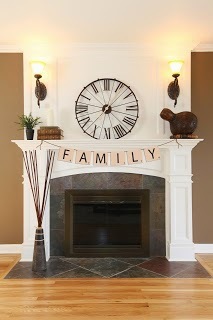 Click HERE to go to their Fontaholic blog and download the Scrabble Family Banner (printable). The Silhouette Cameo Starter Kit bundle is on sale again! For only $229.99 (or 33% off the List Price), you get the Silhouette Cameo cutting machine plus 2 cutting mats, 2 cutting blades, a metallic pen set, a pick-me-up tool, and a one-month free subscription ($10 value) to the Silhouette Online Store (for downloadable designs)! Amazon changes their prices often and I don't know how long this offer will last. If you want this, click HERE to get it before the deal is gone. 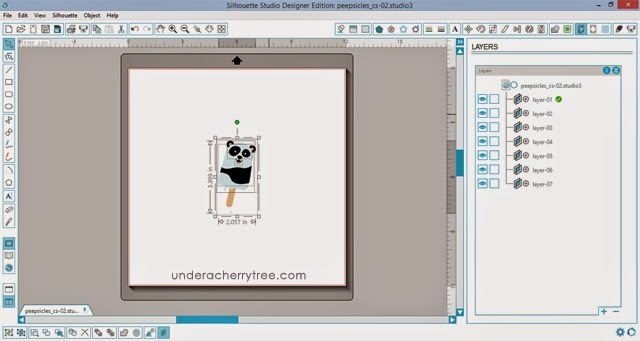 Many folks have asked if I have upgraded to Silhouette Studio v3.1.417. After I posted my review of the update, I decided that unless PixScan is a must-have, there is no benefit to using the new version. Everything is easier in version 2! I have not had a chance to play with my PixScan mats and I am happy with SSDE v.2.8.16d, so I am sticking with it for now. In my review, I had also mentioned that the Layers feature of the program was a mess- the layers are not automatically named by the software so that they are hard to identify. More importantly, the order of the layers is backwards. For example, in the picture below, the topmost layer of the Panda Popsicle is the tongue and it should be Layer-01. Instead, SSDE has it listed as Layer-07, the bottom-most layer. While I know that some folks like SSDE's Layers, personally I find it very hard to use. I have also been getting questions about Cricut Design Space and so I thought I would give the program a try. One of the first things that I noticed is the Layers panel. Upon uploading the LD SVG (Peepsicles), I see that not only are the Layers are in the correct order, they can be easily identified. However, there are limited things that you can do with the Layers and so I thought I would compare it with Make-the-Cut. Make-the-Cut (MTC) had always had a great Layers feature. In fact, in my opinion, MTC's Layers is the best among the three programs- the layers are in the correct order, and are easy to identify and manipulate. If you like, you can also quickly delete away a layer or even change the order (important for designing purposes!). What we did last Summer.